he just makes me so happy. 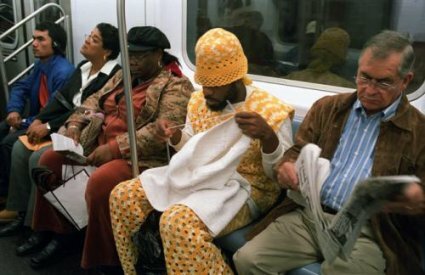 i would probably marry him if he crocheted me a wedding dress. why is it that people say err or um when hesitating in speech? you have to say something or else you’ll lose your spot to speak. there are some theories about why it is ‘err’ and ‘um’ that people use, so check it linguists. yo, peep this. what does peep mean? bon ben boeuf, check it, i’m aloof. This entry was posted in Intriguing, Interesting, or Impressive and tagged cats, crazy, crochet, language, linguist, luna yeti ubuntu. Bookmark the permalink.